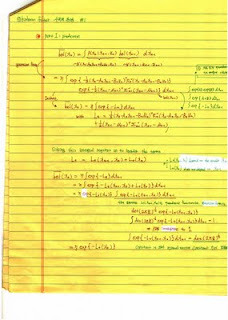 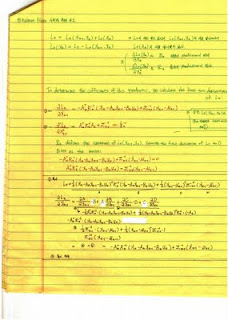 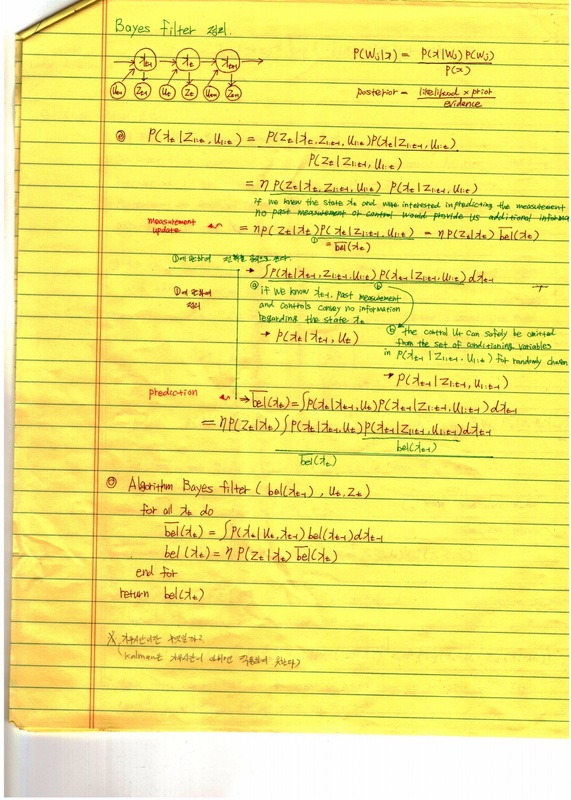 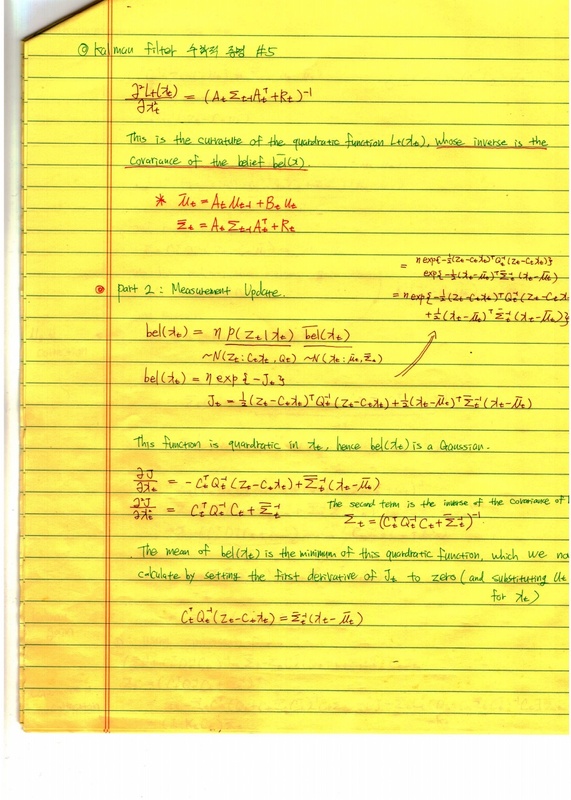 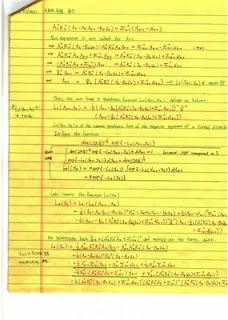 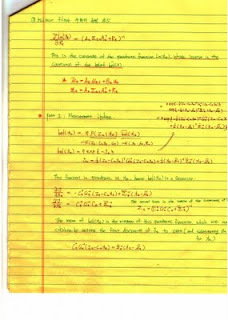 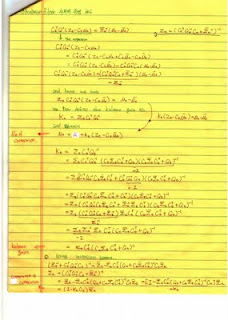 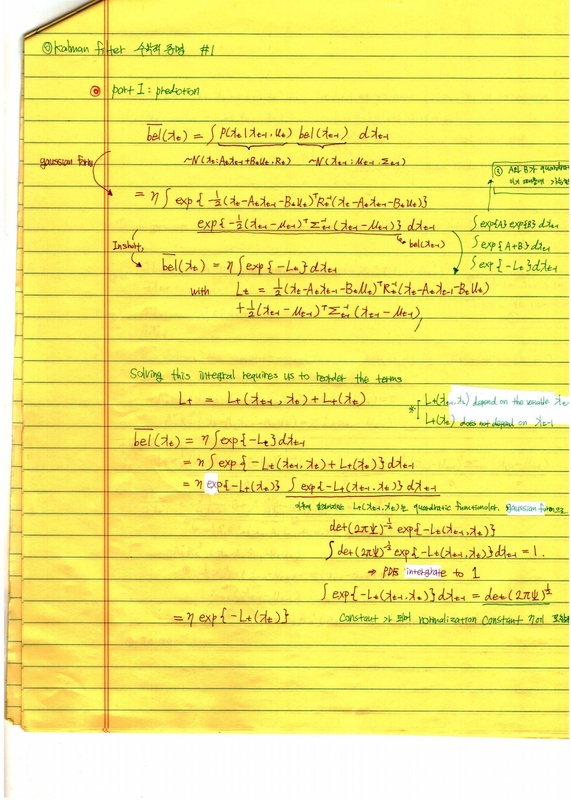 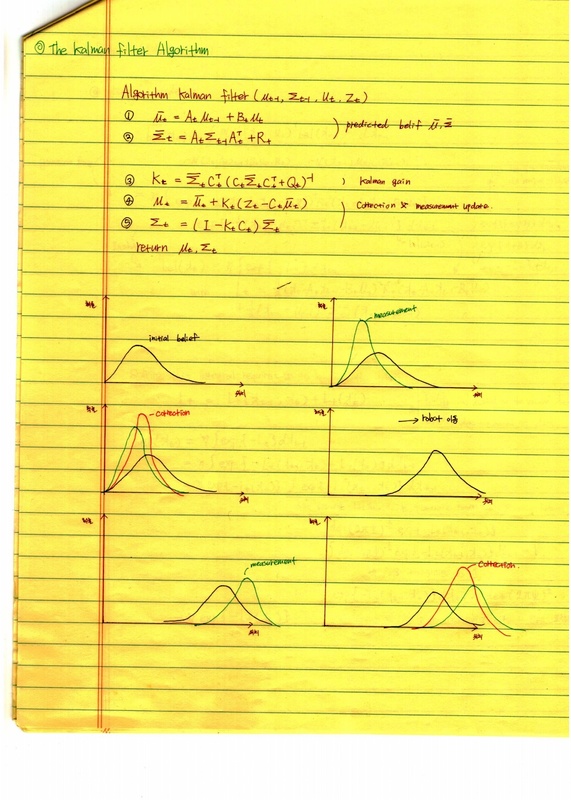 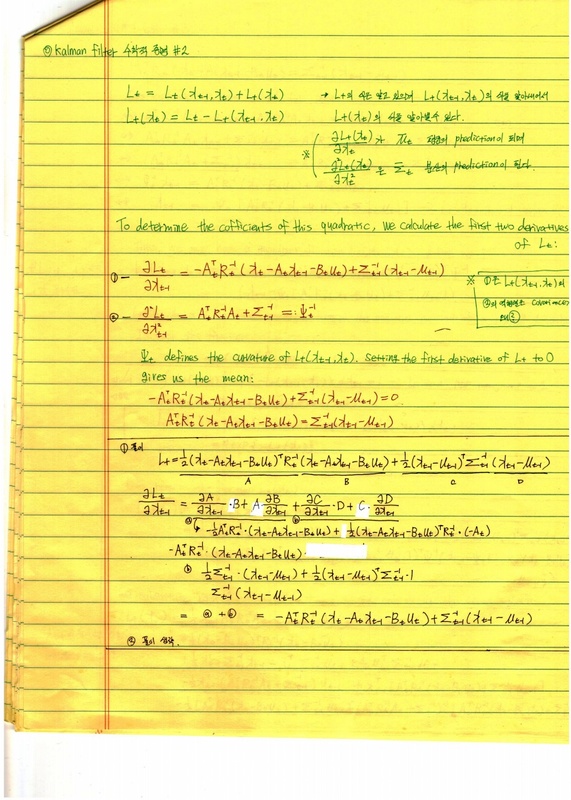 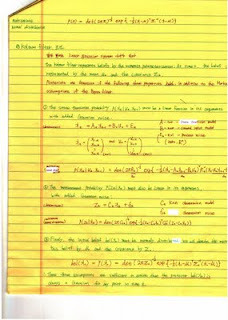 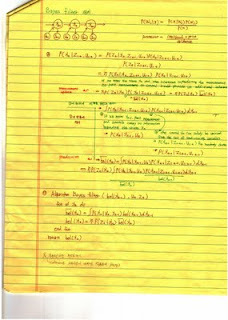 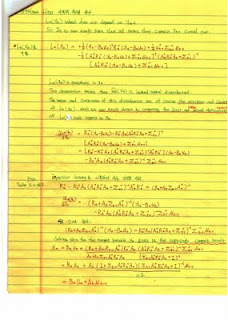 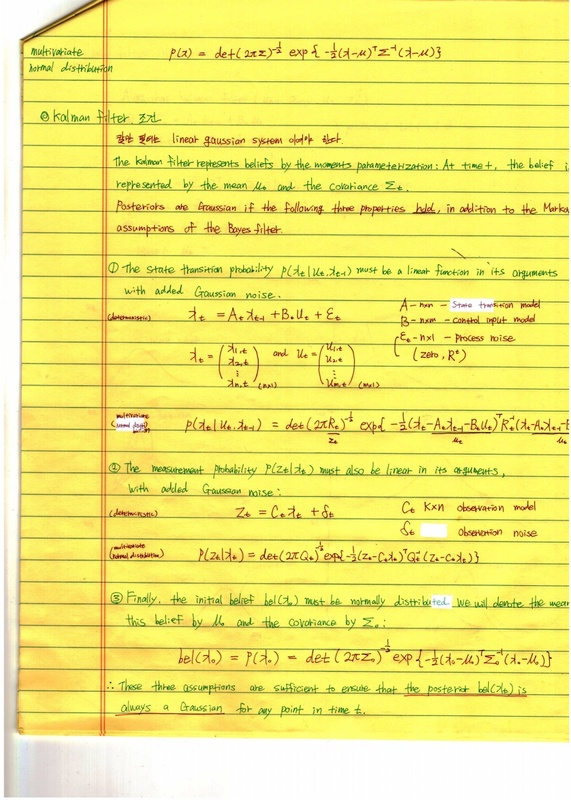 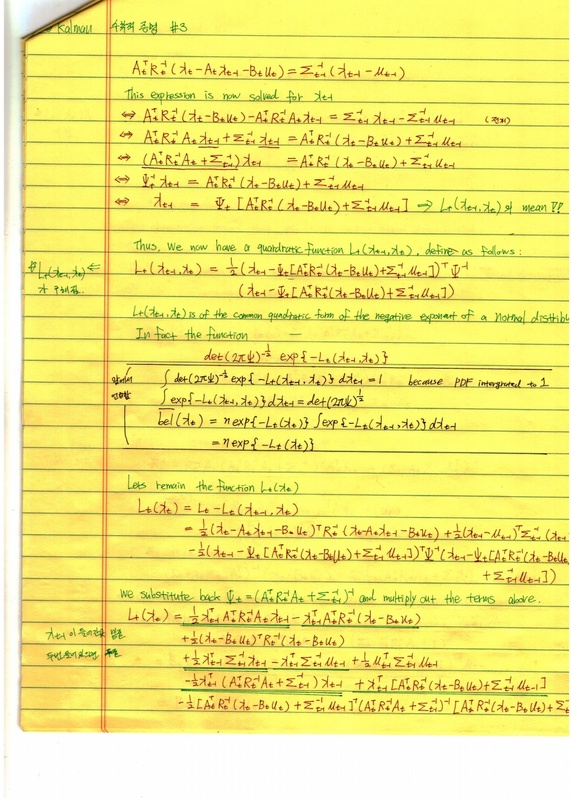 When I studied 'Probabilistic Robotics Book', I organized Kalman filter theory by hand. 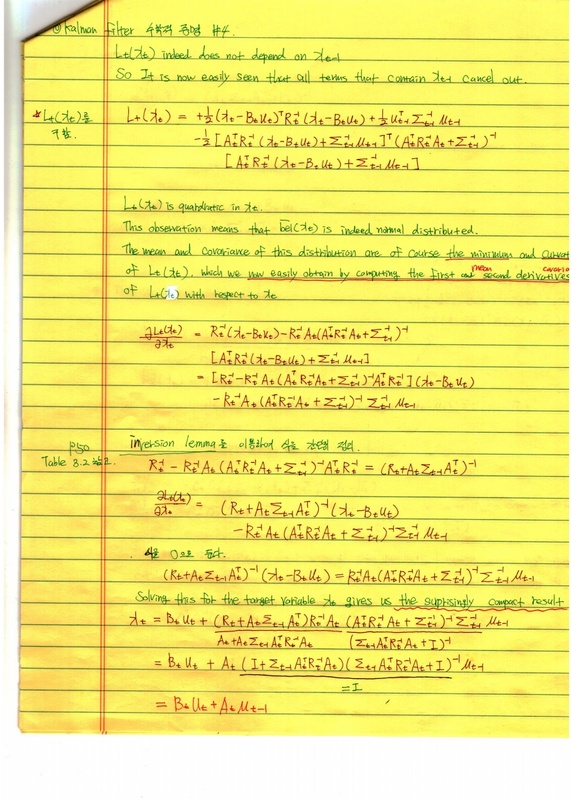 This document may be poor, because that time, understanding about kalman is insufficient. 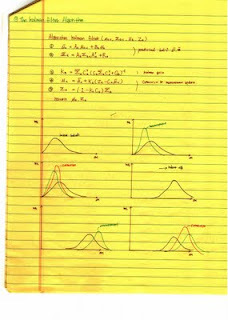 칼만 필터에 대하여 손으로 정리하였습니다.